Espressos of Faith is excited to have Tammie Wommack back in our continued series on “Stories of Hope, Healing, and Courage.” Tammie has joined us several times to share her journey from the incredible pain of losing her son Joshua to finding moments of hope, healing, and even joy again. 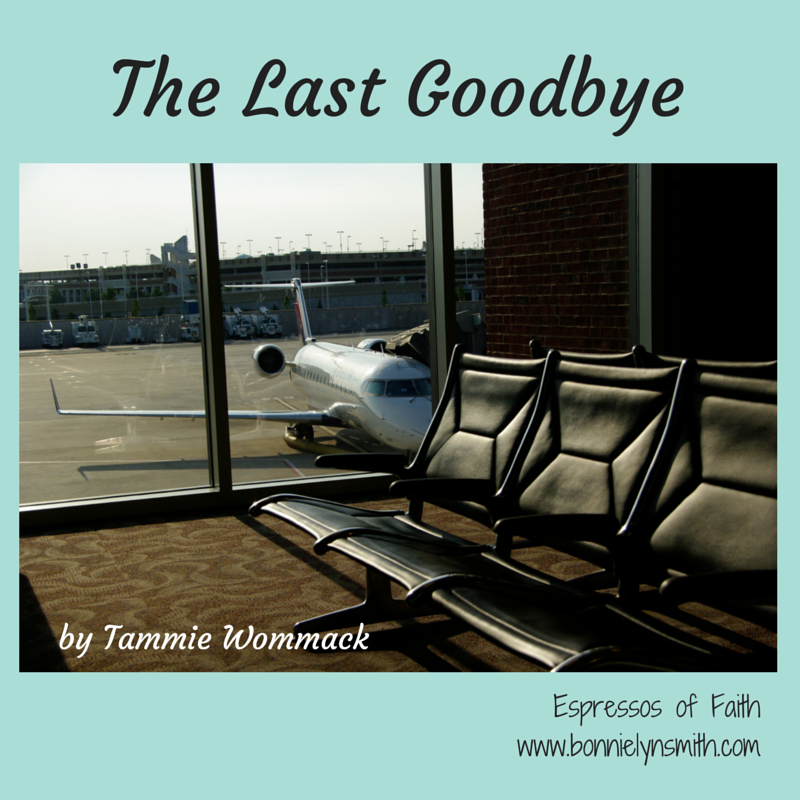 What I love about my friend Tammie is that she is not afraid to be raw and real. She wants to take parents who have lost a child through the real phases of healing, letting them know that their experiences/feelings are normal, they aren’t alone, and peace can be found despite the ongoing ache left when a child is no longer here. I have been on the other end of this—the desperation of depression—and because her story ran parallel to my own and I knew her when her loss was new and raw and I was lost and broken, I believe she can truly minister to those left behind grieving with her beautiful words of encouragement. Our stories coincided in 2008 in the Republic of the Marshall Islands, and through God’s grace and despite moving away to different locations, we are still heart-connected. Please share this with anyone you know who needs her words as a soothing balm, and feel free to leave a comment for Tammie. She would love to connect with you. 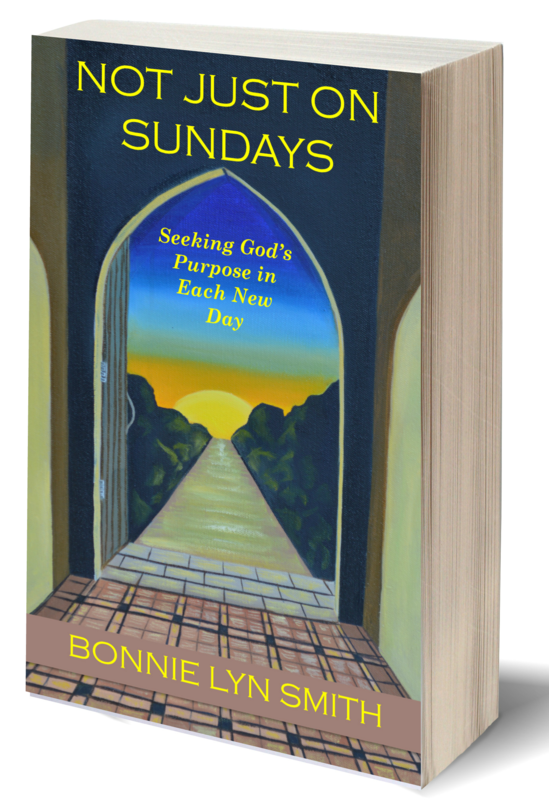 She is making a deliberate choice to live in intentional ministry. Please feel free to reference her other articles at the end of this blog as well as the resources (suicide hotline) listed there.